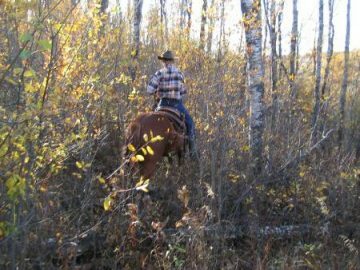 At Winding Road Horse Training, our focus is on colt starting/foundation training for the young horse, giving lessons for you and your horse, horsemanship clinics, and selling ranch/recreational horses. Horses are exposed to many things creating a trusting partnership when the training is done. Your horse will be treated with a loving/gentle/respectful hand with no fear or pain involved. I want to know what your wants/needs are for your horse and strive to fill that need. Every horse is treated as if it were my own. All outside riding. If your looking for your next horse, check out my broke geldings or my up and coming prospects. No unhandled young horses for colt starting please. Sane minded horses only please. Problem horses accepted but require an assessment appointment (or a video of the problem sent to me) to see if I will take them on and a minimum of 3 months training. 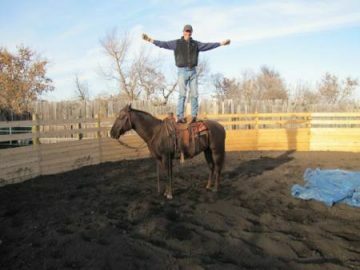 Ground work for your young unstarted horses (2 years and under) to get them ready for riding – 1 month minimum. Colt starting for 2- 4 year olds – 3 months minimum. I find it is easier to start with a younger horse with no baggage than it is to re-train an older problem type horse. Your training progress will be so much faster. 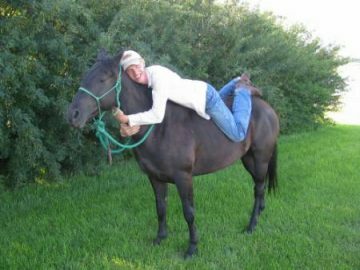 Adding miles on your green broke horses (horse with 30-60 days riding of the same year that they are sent to me), tune-ups on older horses that have not been rode for a time, or spring/fall tune ups – 2 month minimum. As a side note, make sure your horse has had their teeth done properly by an Equine Dentist before sending them out for training or even if you just have your own riding horse—very important. This insures that the horse does not have any sharp points on their teeth cutting into the soft tissues of their mouth when contact is made with the bit. You will get the most out of each ride if your horse’s teeth are healthy. Most horses are farther along in 15 rides with proper dental care, than in 20 or some times even 30 rides with severe teeth problems. It’s hard to teach a horse to be soft, if the bit is inflicting pain in their mouth. See Equine Dentist page for more information. I take a very limited number of horses, so each animal gets plenty of one on one quality time and miles put on them. If you would like to be put on my waiting list (in case of a cancellation), contact me. It usually takes a year or more to get in with me, so book your spot soon. If you cannot wait this long, then contact me about one of my sale horses. Remember, if your interested in booking with me, try to book 9-12 plus months ahead so you can get a spot. From December to April each year I take outside horses that just need miles. Please see my prerequisite page for horses coming to me for training.